Now when social media is making its presence felt everywhere, then why not use the platform in generating leads as well! Everybody is out there in one or the other social media platform, so nothing better than this widespread platform in order to generate leads. Gaining new customers is a possibility through this because you are landing yourself right in the spot where everybody is there. If you want to go by the stats, then you will know that on an average people spend more than 6 hours on Facebook through desktops only. It doesn’t include the count of those who are always logged in through their Smartphone devices. Apart from Facebook, Twitter is also an important social media platform which counts around 6000 tweets every second. Then there is Pinterest, Google +, LinkedIn and many more like these. If you take all these platforms together, then you will see that they have hundreds thousands of followers in aggregate. Therefore, it is important that you use some of the social media platforms to generate leads for your business, so that the goal can be reached easily without much complexity. If you ask any business owners who have been using these social media platforms to generate leads, they will be able to share their experience with you. You will know how they have gained customers after appearing on these platforms. As many as 77% B2C marketers have admitted that they have been benefitted through such platforms as they have gained customers. Then again amongst all the social media platforms, LinkedIn is the most powerful one by providing leads to the businesses by more than 200%. It is considered to be the best one and is even better than Twitter and Facebook. 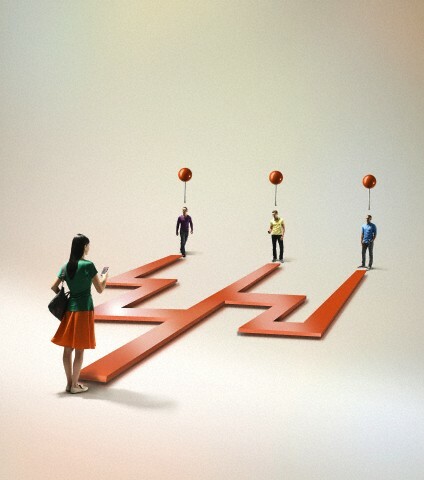 They automatically provide you with traffic that you can transfer into your customers with some efforts on your side. Make the social media sites a platform to share valuable contents which your users will find beneficial. When you are writing your contents keep in mind the topics that your users will like to read about and enhance their knowledge. 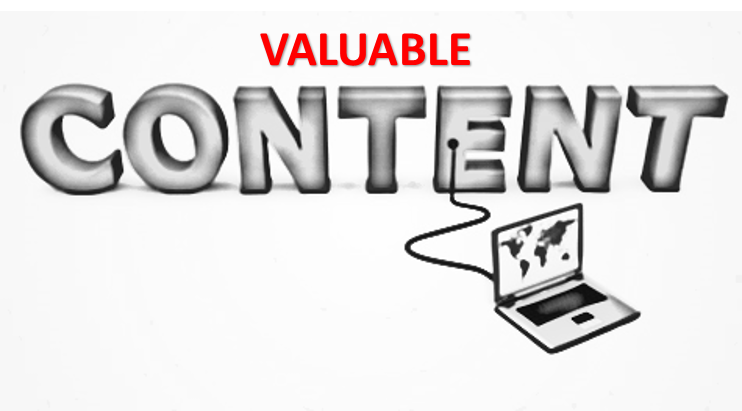 Moreover, when you are providing them with excellent content, then it will automatically start generating leads. Another important thing about sharing content is that, it is not necessary that you only share your articles on social media, instead try to share other people’s articles too. But when you are sharing someone else’s article you have to remember that the articles must not be irrelevant to what your site stands for. In order to get more leads you have to get in the good books of your customers by providing them with contents that they will appreciate and value truly. 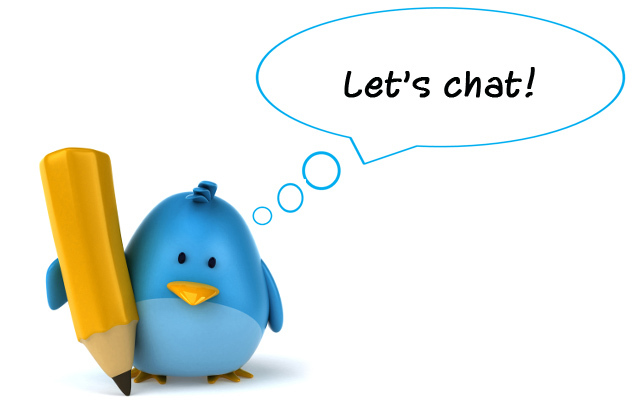 Twitter chats are organized by any user of Twitter with special hashtag attached to it, so that anybody can be a part of the discussion. Now when there is any discussion going on then you can easily guess how many people can participate in this discussion! They automatically become probable leads for your business. Chats are a great way of attracting more and more users and that way you will get highlighted too. Now in order to appear in the chat you can join in any existing chat else you can create your own chat, but remember that it must be specific to your business. This will draw the attention of potential customers who will know about the existence of your business. If the discussion turns out to be an exciting one then they will take interest in you as well. When you are trying to make the most of the social media, then you will have to make your presence felt in there. Only by signing in there you cannot expect people to flock to your site if you are not involved in any activity. As a business, you have to take the initiative in connecting to the audience, so that they take notice of your existence. Select the major social media platforms and make sure that you are present in all of them. Once you have registered with all major social media platforms you need to post content regularly. In case you are not able to post content, then start some interactive session with your customers just to make them aware of your presence. If you keep your account void of any activity, then even the users will lose interest from your site. You know what you want from your customers, but in order to get that from them you need to take some initiative too. If you want them to follow you then you will also have to provide them with something that they value, else why would they visit your page or be a fan of your page. Now you have to strike the right deal with your potential customers by providing them with gripping and interesting content. When they will start getting what they want, then automatically you will also start receiving them as your followers or fans. It is not only about content but it is mainly about knowing your customers well. If they want a discussion on some of the relevant topics of the world, then provide them with all the information about what the experts have to say about the topic. 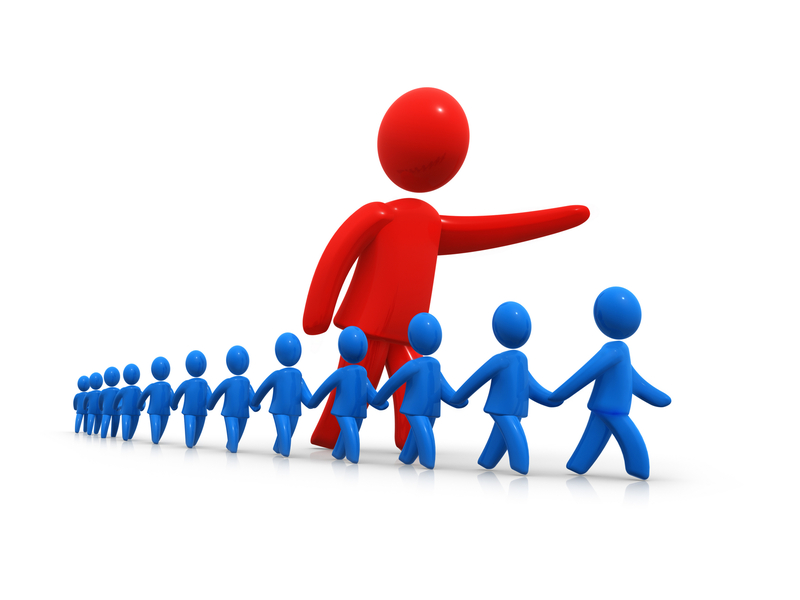 This way you will be on top of the game by dishing out exactly what your customers have been looking out for. In the social media bribing is done in a soft way and you can do that too. If you have tried many ways in generating leads, but have failed, then you can bribe your customers with goodies. You are in need of likes and shares, so for that if you have to give out some good stuff then you can do that. Here the term used for bribing is contested. Open a contest and announce some of the coolest gadgets as your prizes. This will create quite a bit of interest amongst users. They will like to be part of the sweepstakes and win the new Smartphone or the new cool device that is out in the market. But before you indulge your customers into some contests make sure that you go through the guidelines of online contests else everything might turn upside down and you will end up paying a penalty for that. Facebook is a great platform to publish your ads, as it will be visible to the right audience who will be the lead in your business. In Newsfeed of your targeted customers highlight the content of yours. If you are expecting direct sales, then it won’t be a possibility through Facebook, but you will definitely get your customers’ faith in you and your services. When you will be involved in interaction with your customers, then you will know how your potential customers are getting involved in it and are providing you with the leads that you require. Promoted Post can be put to use in order to highlight the content that you have been publishing and this can be done from the Facebook page of yours and also from your websites. Here you can share the link to your latest content or blog or any activities that you are part of. If you are trying to get in the good books of your customer, then you will have to make sure that you are nice to your users. Even when they speak nonsense and talk all rubbish about you, then you have to keep your patience and be nice to them. This will show how you value your customers and as this is an open platform therefore all your interaction that is posted on Facebook page of yours is visible to others too. Everybody will be able to see how polite and good listener you are, not only that you have to come to a positive conclusion so that the interaction ends in a good way. 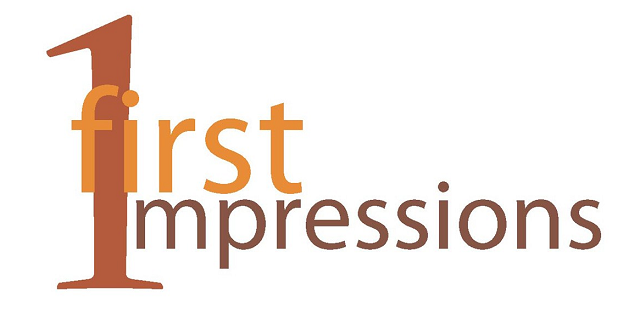 Through these kinds of interactions you will be able to impress the users who have visited your site for the first time. This will also help you in building a good rapport with your customers and will be beneficial in long term relationship. It is not bad to promote your products on social media platform. There is no need to be scared of the social media platform instead you can go ahead and promote the latest product that is about to be launched under your flagship. Don’t over-do it, instead be subtle about it. Just give them the hint of the products and then ask them to visit your site to get full details about the product and its specifications along with a release date. When you are promoting your product there is a slight hitch to it as well. Users might start thinking that you are using the product for your sales purposes only. Therefore, make it a point to publish more content on general topics and then in between update some of your product information. But don’t make it a habit else you will start losing traffic in no time. If you are trying to keep a track of your customers, then it is important that you have their contact information as well. This will help you to keep in touch with your customers personally. You can send them newsletters and keep them updated with all the relevant information about your product. 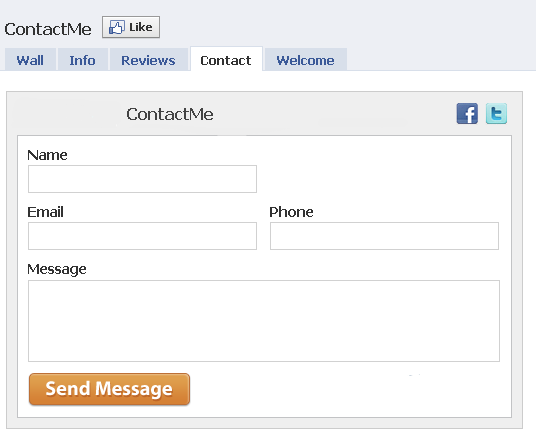 There are several apps in contact form that you can make use of. Just download some forms and put it up on Facebook page. Don’t make it too long, instead keep it short and relevant like name, email address. If you are adding other options then don’t make them mandatory. This way it will not take much time for them to complete the form and move on with their work and will also help in generating helpful lead for your business. Sometimes you might feel that you are not getting enough leads even after incorporating several ideas, then don’t wait anymore. Instead, try and search using related keywords for the candidate who will fit the job better. When you are searching through related keywords you will get the result where you will find groups or communities that might be interested in your business. Once you find your target groups just approach them without any inhibition. This is the most effective way of getting some good leads in the case of B2B marketing. When you have some particular business requirement, then you can take the help of social media to find the perfect match for your business activity. In this group you will find people of the same interests and likes who are coming together to discuss on the matter which is related to business. Here you can join in a group where your interest matches and if you are unable to find one compatible one, then you can create one for yourself where people will join in. When like-minded people meet in one place and discuss on one topic, then it becomes obvious that you will get the right match for you there. You can be part of as many as 50 groups, so if you put up a great effort, then you will be lucky enough to get yourself a right discussion platform where your interests match with others. Here start posting some content of yours regularly, then you will be visible to others as well and that is a positive effort from your side to generate leads for your business. If you want to generate some good leads from your site, then it is important that you make it easy for your customers to visit your site. When you are writing your profile description, just make sure that you incorporate your website address so that your users can easily get access to your site. In some social media sites, you will get to designate space for your website URL. So, do remember to update your address there. When you will make it easy for your customers to go in there in your site, then you will find more and more leads coming your way. People nowadays have less time and patience, so provide them with every information right in front of them so that with just a click on the right link will take them straight to your website. This is one great feature that will help you connect to your users instantaneously. You will be able to communicate with your audience directly and that too in real time. When you are getting involved in this kind of direct face to face communication, then you actually make your customers realize the human face that is behind the business. Even the customers will value your effort of connecting with them real time. So you can either engage in a session of customer service and get the feedback directly from the customers, then solve the issue if any or you can get into this Live Hangouts to announce the winner of some contest that you held. Either way it will be beneficial for you to generate some good leads for your business. 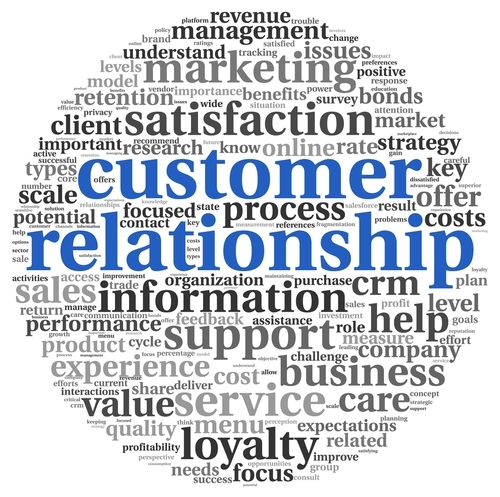 Customer Relationship Management is one thing that has become an absolute must for businesses who wants to make their customers happy. It is important because if your customers are happy then you will also be able to grow with your business. When you are using social media platform for your benefit, you must keep the sales team and the Customer Relationship Management at loop because the only sales cannot take you further if the customers are not happy. Therefore, both the departments have to work in tandem in dishing out the right information about your business through social media platform. People are interested in numbers and figures of business, so if you are providing the correct figure, then your business will find it easy to generate leads. People across the globe join the social media platform to get to know some interesting people and interact with them over various topics. They are not there to go through the advertisements of your business. Advertisements are there in every form, so when you are selecting a social media platform to do that, then you have to keep in mind that this platform is basically for connecting with people. So go ahead and engage your customers in interesting conversation and don’t head straight towards the mailing lists of the customers to start advertising. Instead make sure that you make your view point clear to the customers on particular topic. Moreover if someone has left a comment then do make the effort to revert back. When you have some audience in your social media accounts, then you can actually utilize the resource to advertise about your product. Even the social media platform has evolved itself, therefore the format of the advertisement has also changed. So now you have card from Twitter to generate leads and then advertising based on objective has been introduced in Facebook. All these types of options that are made available in the social media platforms have enabled the businesses to take full advantage of it. Now they can easily promote themselves with a click or a two and will be able to get some good amount of leads for themselves too. You will be a gainer all the way by downloading the leads directly from the social media sites. 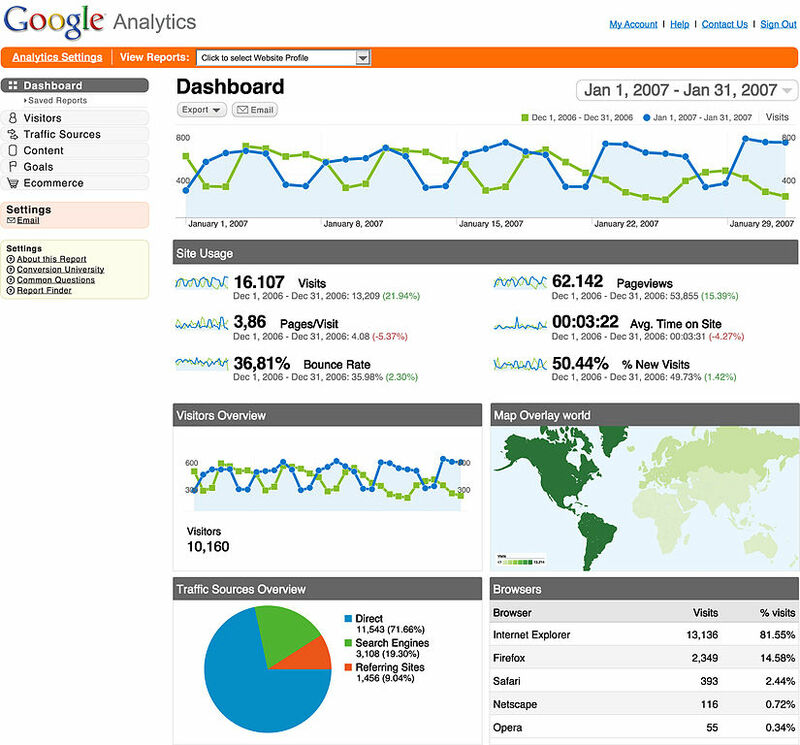 Through Google Analytics you can actually optimize the conversion rate of social advertisements. In order to get started with this you have to set yourself a goal that you need to achieve in Google Analytics and then comes the tagging part. Here you can use the Google’s URL builder campaigns, so that you can successfully complete the tagging of the links that you want to promote. When you are doing campaigning through Google Analytics, then you have to keep in mind certain things and they are your campaign source, name and medium. When you get leads from the campaigning, then Google Analytics will be able to track in the conversion rate and help you out in managing leads. Social media is a great platform no doubt, but it has some hitches too. Like, the users who visits your page are most likely to make up their mind in less than 10 seconds whether they want to continue here or move on to some other place. So you have to be prompt in your action and take the customers where you will be benefitted the most by their presence. Without letting them wander through unimportant and vague things it is better to direct them right to their destination in order to save their time and effort too. 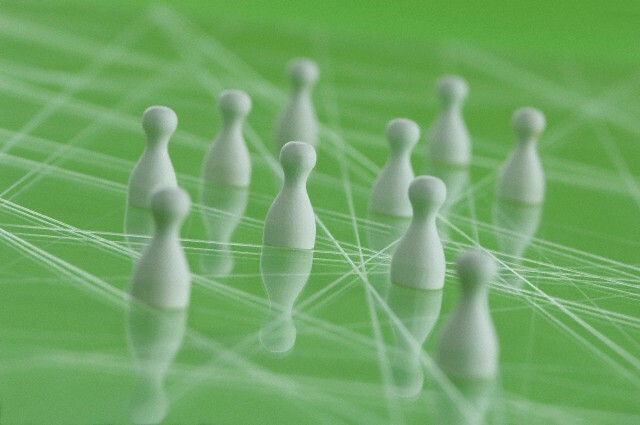 This way they will instantaneously connected with you and build a trust factor which will help in generating leads. If you are not sure about something, then it is better to follow the experts in the field. This will help you in your engagement with the followers, because then you will be able to start the discussion on the topic which is being touted as controversial or the most talked about one in your forum. Automatically when everyone is talking about something they will like to get into every forum where the topic is being discussed. This way it will help you in generating the lead for your business. So it is important that you keep your eyes on the trend and topics that are being discussed online. Even then, if you are not able to find something suitable for your account, then you can take the help of some tools that are available. If you want users to ask you for help and suggestions over certain things, then that means you have gained a level of expertise in that field. Make sure you reach out to maximum number of users through your social media platform and help them out if required. This will increase your goodwill amongst users and will help in generating leads for you. When you are getting questions, then the onus lies on you to take out some time to reply to those questions and make sure to let them know that you are available for further queries. If you are helpful and courteous, then it increases your chance of getting good number of leads and also will make you quite powerful in the social media circuit. LinkedIn is said to be quite impactful social media platform, therefore making your presence felt there is inevitable. Just to optimize the resources you have to complete your profile with a nice picture and details about your company including your website link. 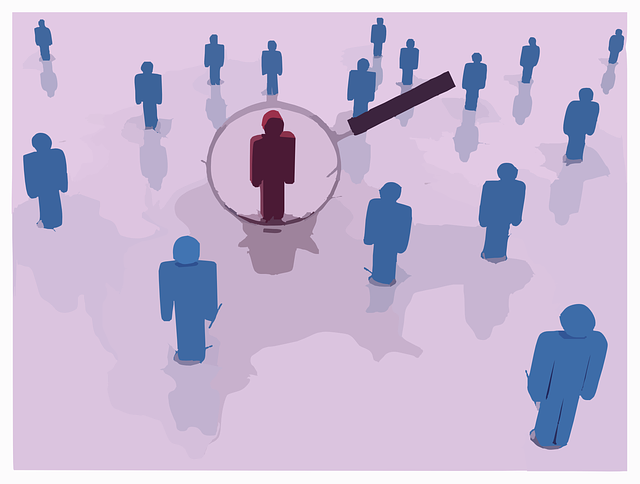 Now when your profile is complete you have to hunt down people who knows you well or with whom you have worked before. If they provide you with some positive words of recommendation then it will help you a lot in engaging with users who shares same interests. Once you are used to the platform of LinkedIn then you can join different forums and increase your visibility which will ultimately steer towards lead generation. In order to be successful online, you will have to build a good strong relation with your users, because you depend on the customers. Now when you are interacting with them ensure that you know them well including their preferences. 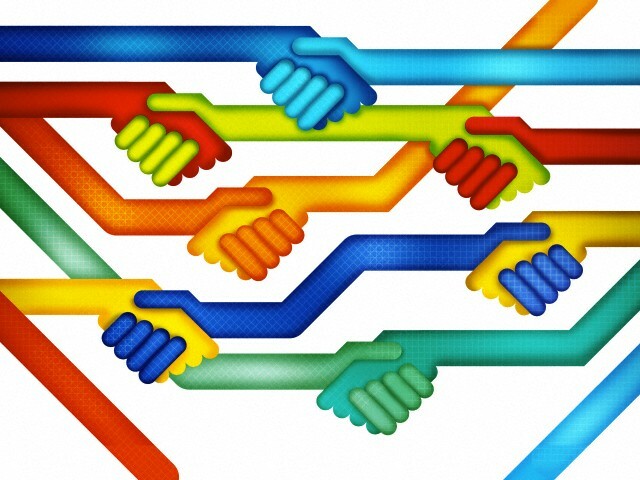 Then comes the point where you have to connect with them through online communication and also share information with them. That is the reason it becomes utmost necessity to know your customers otherwise it will be difficult for you to serve them well. Through content sharing you will get a chance to influence other’s followers too, and then it depends on you how you make them your followers too. Though these are some of the ways that can help you in generating some good leads, but you must always keep in mind that you have to work hard to achieve the feat. There is no short – cut to success and you will have to be really patient. You cannot expect to start getting leads from the very next day of your social media account creation. You have to work your way towards great leads and in increasing your sales.